Thanks to all those who came to our June Open Studio. This will be our last one until September 6th as we are both off on holidays at varying times throughout the summer. There will be one or the other of us around most of the summer so if you wish to call in just ring 0777 3583072 or 07803 151699 for an appointment. Or, if you’re passing and the A-board is out, just pop in. We were really pleased that quite a few local people from Kelbrook and Sough called in and liked us enough to ask to be on our mailing list. Just fill in the contact form at the bottom of this post to do the same. It was also good to see Matt in full portrait photography mode as he was doing a ‘Prom Dress Special’. Some of the local soon to be high school graduates turned up in their prom dresses and finery for a photo shoot as classy and elegant as them. Above are a couple of the results. 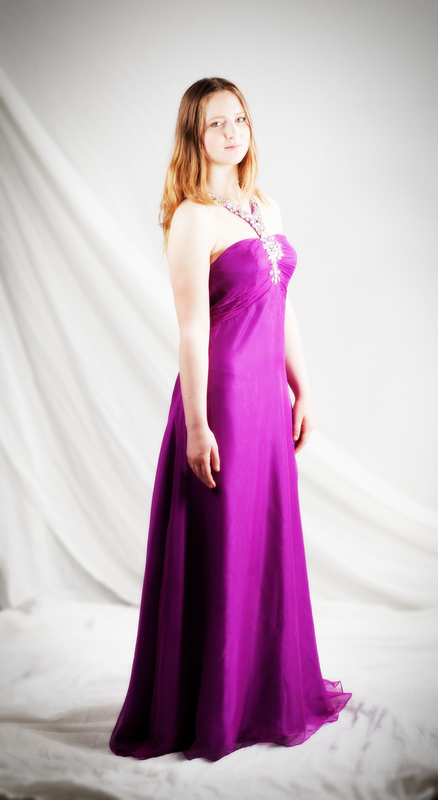 If you would like to book a Prom Dress Special photoshoot ring Matt on 0780 315 1699. It takes about 15 to 20 minutes at the studio and costs just £15. This offer is available until the end of the school term. This includes an A4 print of your favourite shot. Extra prints are from £10 for an A4, £15 for an A3. Discounts for runs of 3 or more. Open Studio with drop in workshops, Saturday September 6th, 10 a.m to 6 p.m.